Join the IDC CIO Leaders Forum and be part of the conversation from the 15th to the 17th September 2019 in Ireland. The summit is designed as an information-sharing forum and an intimate networking platform for a select group of 60 to 70 CIOs from the top 500 companies and largest enterprises in Europe. The event's exclusivity and personable format allows for the most engaging of conversations and in-depth discussions to take place in a stunning five-star environment. Every delegate will leave the summit enriched — whether it be with new lead projects for partners, or with innovative and forward-looking IT and business solutions for the CIO. The theme of the summit will be The CIO in 2020: Time for the Orchestrator to Shine - Executing on the Blueprint for the Future Enterprise, with workshops, panels, and debates focusing on how European organizations will execute on their respective roadmaps and landmark use cases to become digital-native enterprises in which disruptive innovation is business as usual. Led by Thomas Meyer, group vice president, EMEA Research, the summit will also include analysts from across the world who are all keen to meet you based on your company's approach to customer service, innovation, and technology. Visionary and high-impact keynote speakers, together with our Summit Advisory Board, will drive discussions to leverage insight into cross-industry or regional challenges. 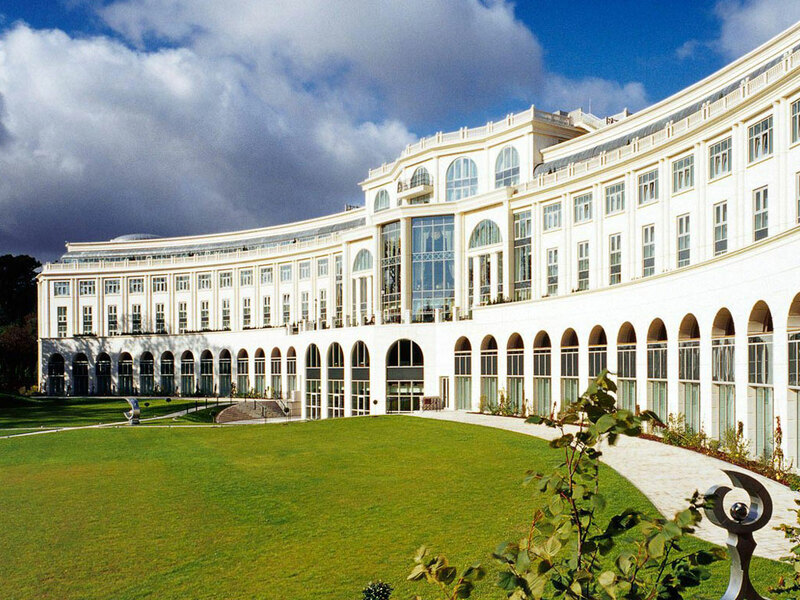 The event will take place at the Powerscourt Hotel in Wicklow, Irland. Here you will find a luxury hotel that stands out with its uniqueness. 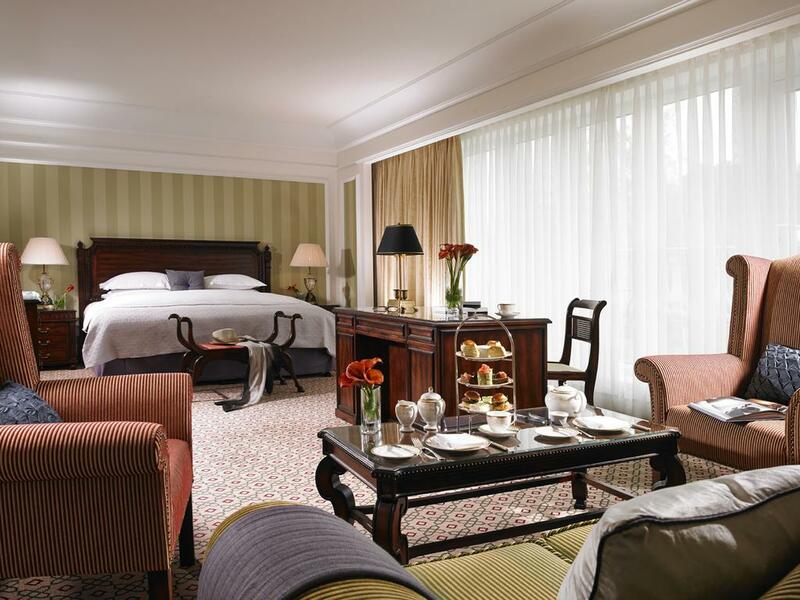 The newly renovated rooms and suites and engaging conference facilities offer the highest standards with the latest technology and overlook the gardens or the private lake. If you would like to become a partner at the IDC Future of Work Summit, please fill out the form below. An IDC representative will contact you shortly.